All our windows are made to the highest quality, using hinges and locks with multi-point locking and double locking handles for the best in security. Our frames are internally beaded adding to the security aspect, and tailor made for your home. You have a choice of a wide range of designs, including Georgian bars, lead and your own design of lead patterned glass, or we can provide a choice of patterns at your request, so you can match them to the character of your home. At MD Fabrication we specialise in UPVC windows and are committed to bringing you the highest quality windows for the lowest prices. 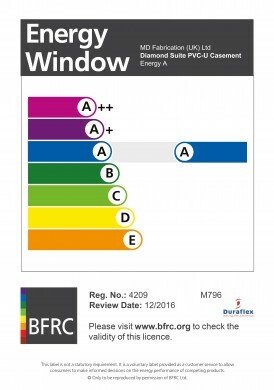 We thoroughly test our windows to make sure that they meet all of our high standards when it comes to durability and reliability. All of our products are made from the industry’s highest quality Duraflex profile and the highly engineered specification includes secure internal beading, complimentary low level gaskets, high security locking and heavy duty hardware. 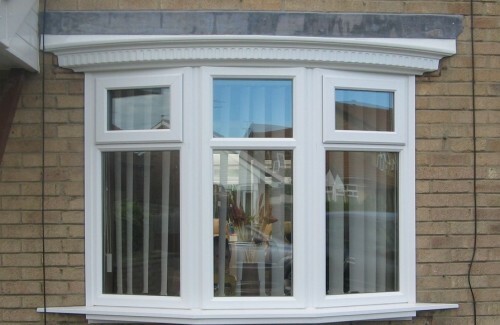 At MD Fabrication, we have the best selection of windows on the South Coast. With such a vast range of cottage, casement, sash and tilt and turn windows we’re sure to be able to supply windows to suit your dream home, at prices to fit your budget. Masters of quality uPVC windows across the south.